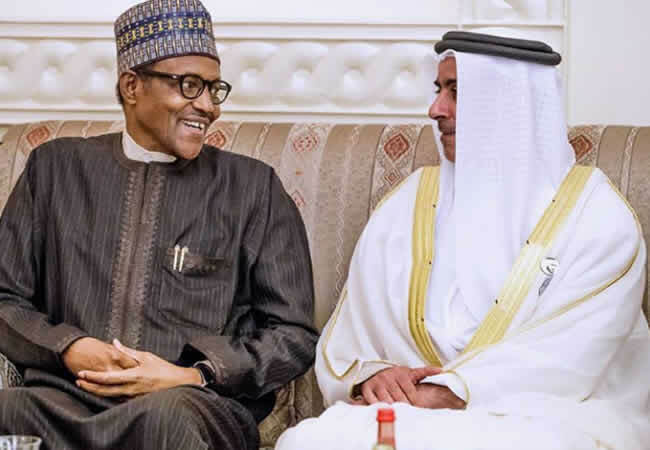 President Muhammadu Buhari on Tuesday in UAE (Dubai) stated that his government has succeeded in rescuing Nigeria from Boko Haram insurgents. He spoke at a town hall meeting with members of the Nigerian Community in the United Arab Emirates (UAE). President Buhari also pledged more government investments in research, technology as well educational institutions, pledged that the prudent economic management, diversification of production and revenue bases of the administration in the last four years will be sustained. During the interactive session, the Nigerian leader noted that a key objective of his administration which had yielded positive results, in the last four years, was the campaign for the nation to return to agriculture. ‘‘What we did was to encourage agriculture, and fertilizer was made available at half the price.